Newark kit car show has always been a kit car show I have managed to get to each and every year. The only time I missed the show was in 2009 and that was when I was travelling Australia at the time. So as you can guess I am a little bit upset about the thought of there not being a Newark kit car show 2014. Well Newark Kit Car Show has been slowly getting smaller every year from 2010 and it has been it with some of the worst weather a kit car show has ever seen with flooding and high winds, freezing temperatures and generally typical british weather and that is not including the clashing with LeMans 24 hours! You can tell over the years that Newark Kit Car Show was struggling because of the lack of kit cars and more and more production cars turning up each and every year, but that being said Newark Kit Car Show has always been our buggy clubs favourite show and we have always always camped to make sure we got the best out of the show. I have had some of my best Kit Car events at Newark and its a very sad to see it go. Last year was a terrible year for me as I had to come up on the bike and then got food poisoning from a dodgy fast food van at the show which ruined the event. What does this mean for the kit car industry? 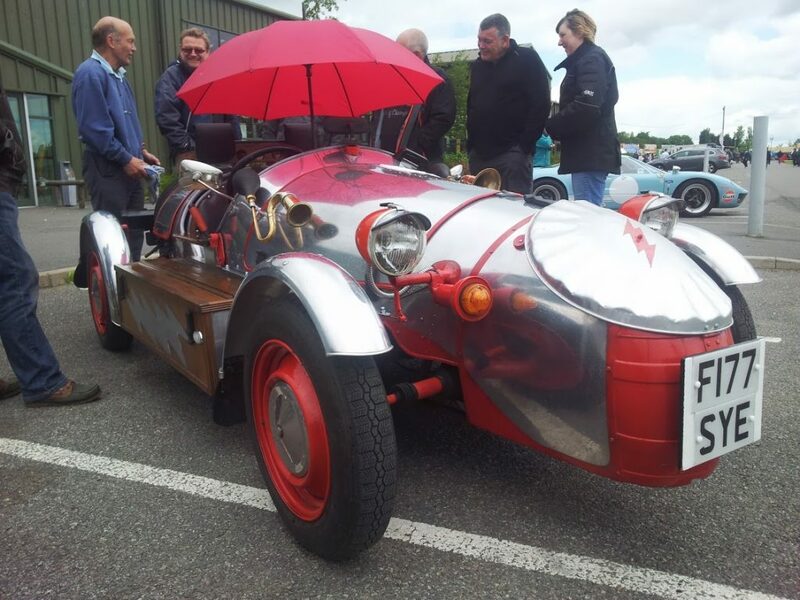 I am hoping that it makes the kit car industry think about the way it markets their shows and try and target them towards families and try and get the crowds into the shows like in the old days.